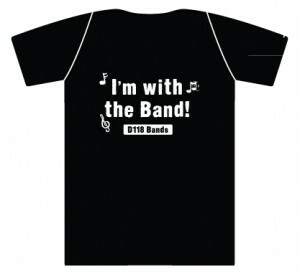 Support the Bands by purchasing a T-shirt! T-shirts are on sale at Concerts or by filling out an order form. See Link Below. Posted on September 28, 2012 at 10:38 am.